Install in 1 Sec Now! In order to add or subtract like fractions we add or subtract their numerators and retain the common denominator. Add `2sqrt2 +5sqrt3 and sqrt2-3sqrt3`. Add `2sqrt(2)+5sqrt(3)` and `sqrt(2)-3sqrt(3)` . If we add 1 to the numerator and subtract 1 from the denominator, a fraction becomes 1. It also becomes 1/2 if we only add 1 to the denominator. 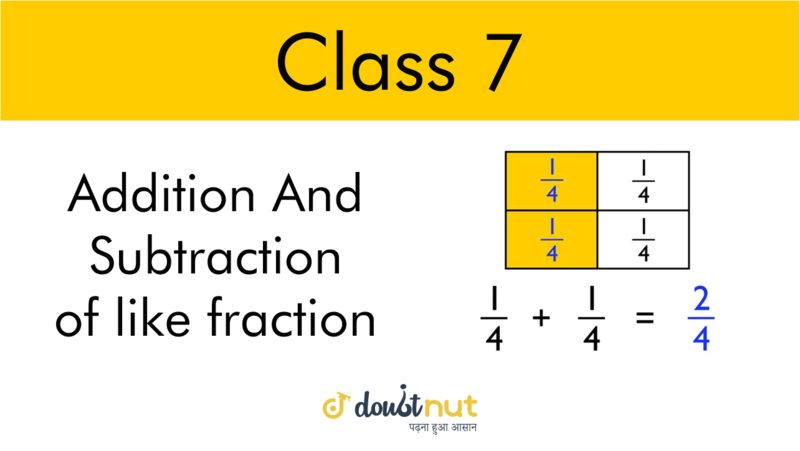 What is the fraction? The angle subtended by an arc of a circle at the centre is double the angle subtended by it any point on the remaining part of the circle. How To Revise Inorganic Chemistry in 1 Day ? Revise Inorganic Chemistry Fast For Class 12 Boards ? 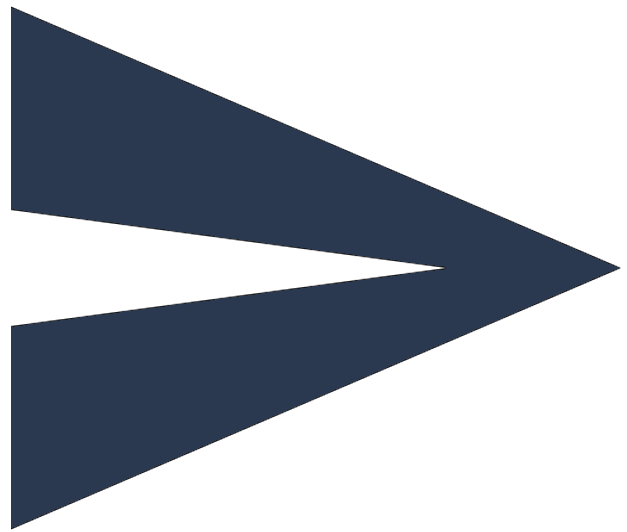 Each of the four angles of a rectangle is a right angle. 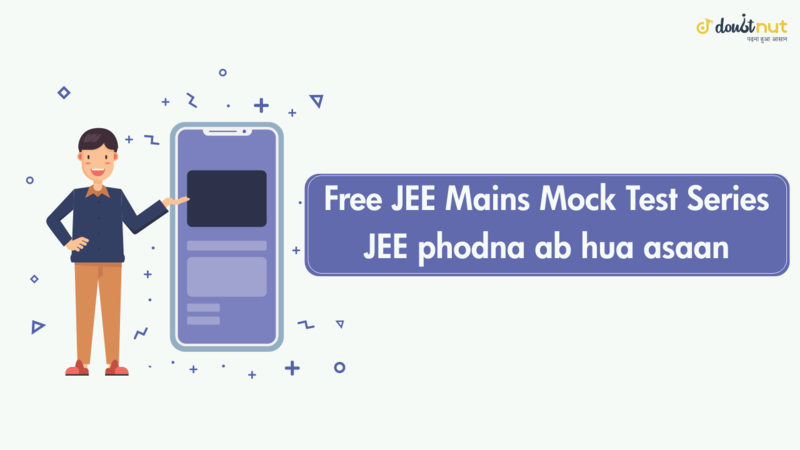 In a `Delta ABC`; right angled at B; If ` sin A = 3/5`; find `cos A; tan A; sec A and Cosec B.
JEE Advanced Mock Test which is releasing today by Doubtnut from 7 pm onwards from 18th april to 25th may which will be helpful for all the JEE Aspirants who are preparing for JEE Advanced Examinations. 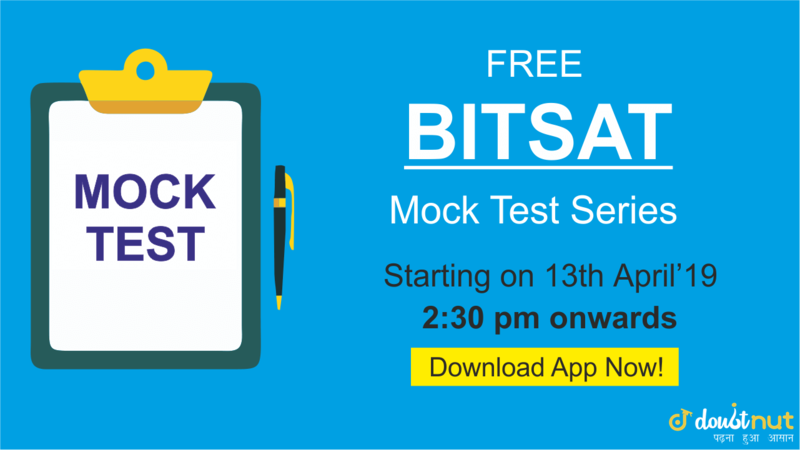 Candidates can get here free set of Mock Test for BITSAT 2019 which will be helpful for all the students who are preparing for BITSAT examination. 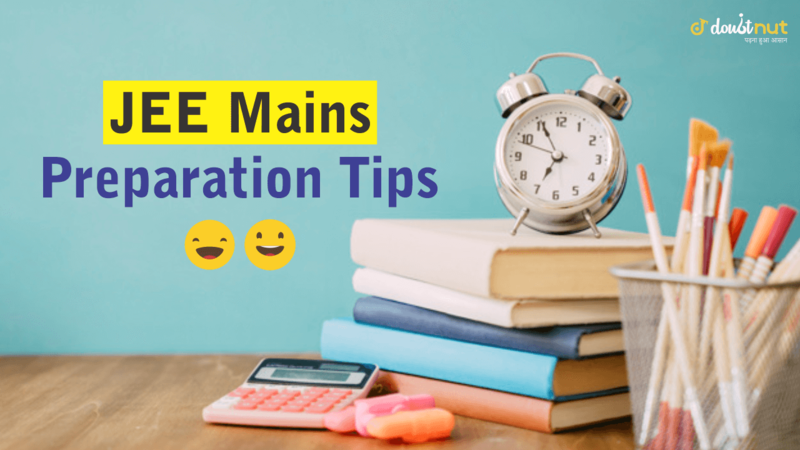 Last Days Preparation Tips for JEE Mains 2019 April which will be helpful for all the Students who are preparing for JEE Mains exam. 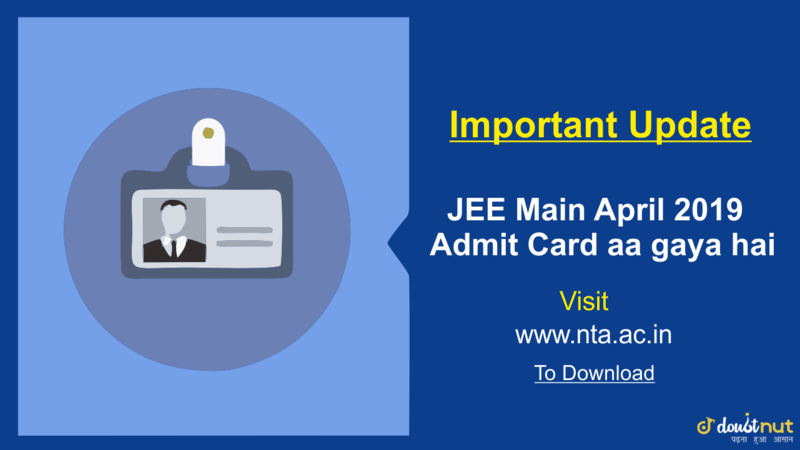 NTA has released the JEE Mains 2019 April Admit Card on 20th March. Candidates can download the admit card from the official site of NTA. 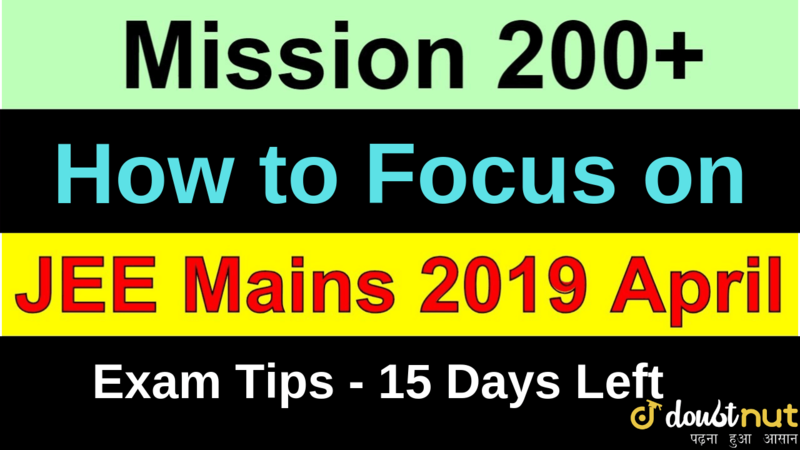 How to focus on JEE Mains 2019 April - Study Tips to score good marks in JEE Mains April exams. 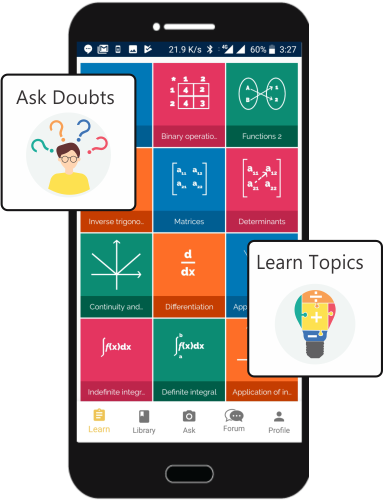 CBSE Class 12 Maths last minutes exam preparation tips. Follow these tips to score good marks in exams. How to Answer the Maths Problem and Win Hearts. A 7th Standard Taught India with a Simple Answer and his simple and amazing maths answer made him a Social Media Superstar. Students can check here how to Score 90+ Marks in CBSE Class 12 Maths exam. 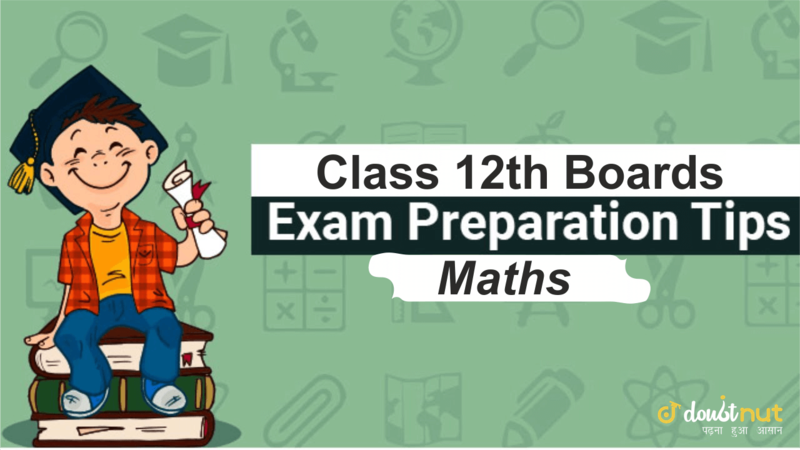 Revision Plan for CBSE Class 12 Board Maths Examinations. Follow these steps to score more marks in Board Examinations. Which is greater of `48.23 and 39.35` ? Sampson travelled 5 km 52 m by bus 2 km 265 m by car and the rest 1 km 30 m he walked. How much distance did he travel in all ?